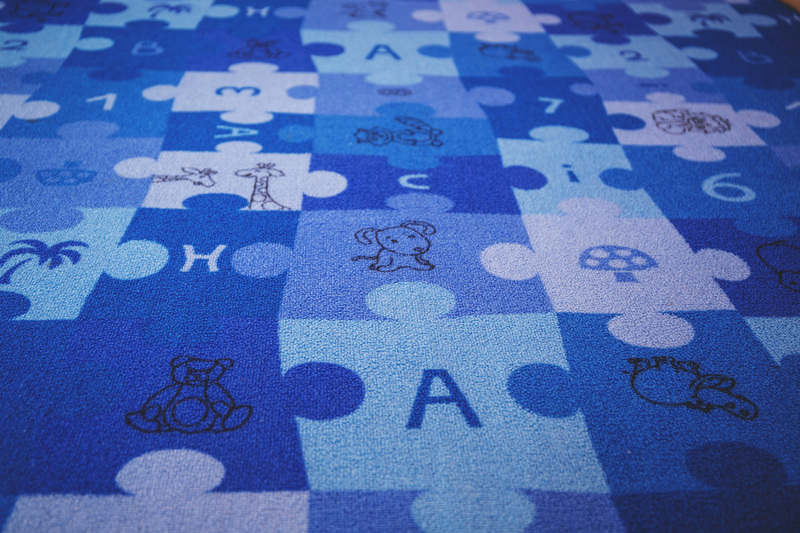 Floors and carpets are meant to be walked on, played on, and lived on. Huntsville Carpet Cleaning is here to make sure you can continue doing just that. We are dedicated to carpet cleaning Huntsville, AL from South Memorial Pkwy to Ardmore, AL. As hard as you try, there is no guaranteed method to keep your floors spotless and carpets cleaned, short of roping off the area. People and animals track in dirt and grime, children spill food, guests spill drinks, and occasionally, water seeps in from the bathroom or outside, causing unsightly water damage. Even with regular traffic, the Carpet and Rug Institute recommends your carpets undergo professional deep cleaning every 12-18 months. Is it time for a check-up? 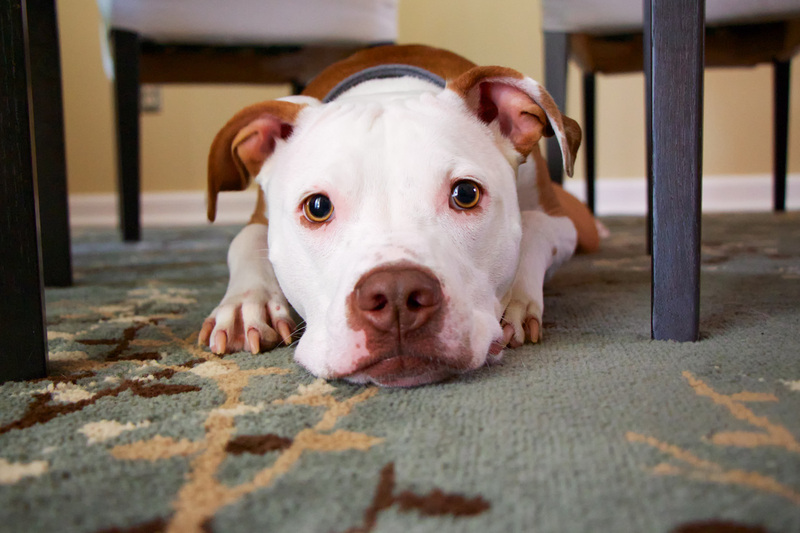 If you're looking to do it yourself, check out our DIY carpet cleaning section! We add tips and tricks regularly. If you're looking for professional carpet cleaning in Huntsville, AL, you've come to the right place. ​Whether you need emergency stained carpet cleaning, deep water damage treatment, move in/ move out carpet cleaning, or just wish your carpets could go back to being as pristine as the day they were installed, we've got you covered. Huntsville Carpet Cleaning provides the professional service, is locally owned and operated, and has been providing clean carpets and smiles to customers since day one. We guarantee your satisfaction, or we'll make another trip at no cost to you. Give us a call at (256) 251-2783 or fill out the form to the right for a FREE instant quote today, and get ready to be impressed! Why choose Huntsville Carpet Cleaning? Huntsville Carpet Cleaning has been providing professional carpet cleaning to North Alabama for over 15 years. Our experienced carpet cleaning technicians understand that you're a busy person, and no one needs their house or business invaded by carpet cleaners for longer than absolutely necessary. Our professional carpet engineers arrive promptly at the time of appointment ready to provide you the best carpet cleaning services in North Alabama. 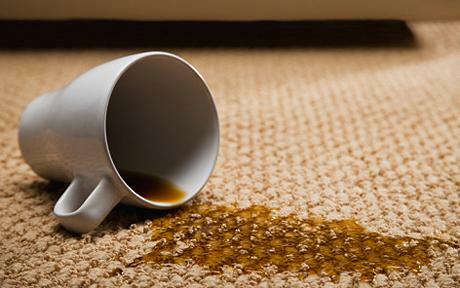 ​Our cleaning solutions are unmatched by any other carpet cleaning service in the southeast. 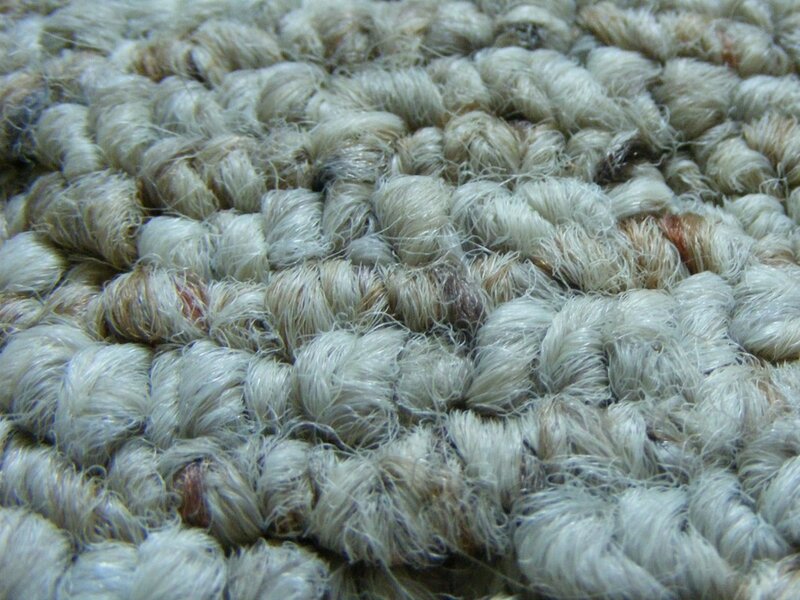 Your carpets, rugs, upholstery and pets would thank you if they spoke English. 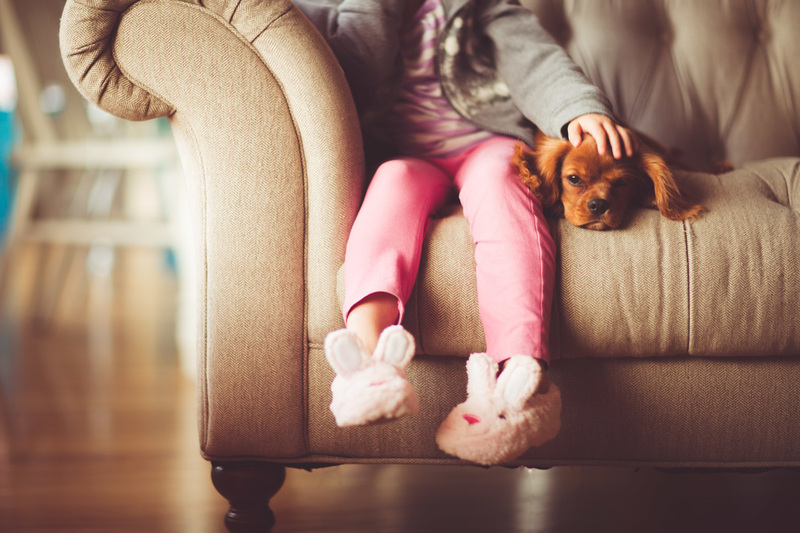 Our cleaning solutions are completely safe for pets, children, and the environment. Our clients overwhelming express their gratitude at the swiftness of our cleaning services. We strive to protect your property and your carpets and area rugs from mold with our post-cleaning carpet drying techniques. Experience the peace of mind that comes with choosing Huntsville Carpet Cleaning to do all of the worrying, so you don't have to! 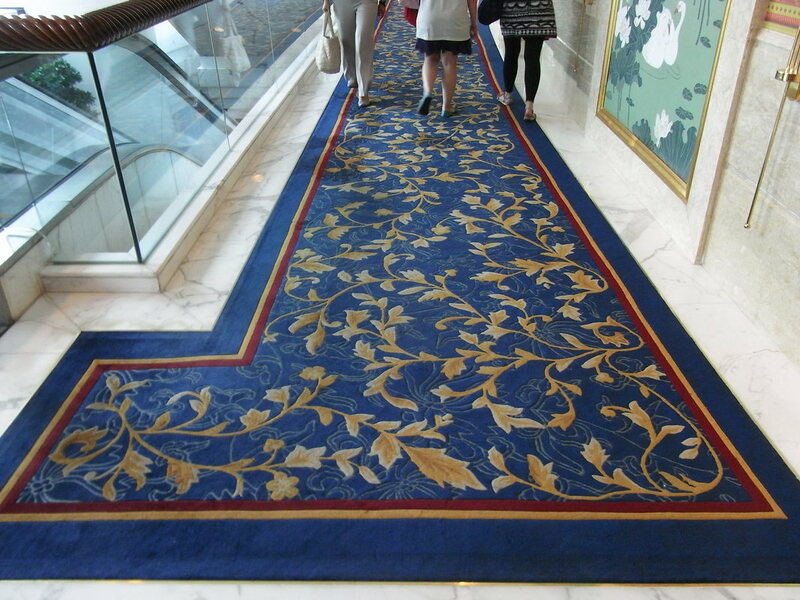 We treat your carpet like it's our carpet. At Huntsville Carpet Cleaning, we ensure that the greatest care is being taken when caring for your carpets. Steam cleaning has been shown to be harmful for some types of fabrics. That's why, at Huntsville Carpet Cleaning, we use the safest and most effective solution which called "hot water extraction." Our method is similar to the way that other quality carpet cleaners treat their carpets, except with a proprietary cleaner that leaves ZERO RESIDUE. Our futuristic carpet cleaning solution isn't a chemical solution at all. We use our proprietary carpet cleaning technology to make water molecules work double-time as molecular carpet cleaning agents. This method helps us to negate the most common side effect of hot water extraction, which is waiting for your clean carpets to dry. Give us a call at 256-251-2783 or fill out the form to the right for a FREE instant quote, and don't forget to ask about these bonus packages! Imagine you're having the neighbors over to watch the Iron Bowl. Don't give anyone an opportunity to criticize your home. We'll let you worry about the grill and the beer, and you can let us worry about sprucing up your home cleaner than the Palace of Versailles, well, if Versailles had carpet. If you're in a hurry, let us know! We will fit into your schedule, put your worries at ease, and leave you with the freshest carpets in the Southeast. Intercept that comment thrown by your next-door neighbor Stacy about sub-par flooring, and hire Huntsville Carpet Cleaning today! Huntsville Carpet Cleaning is here to serve you. We know you are shopping around, but we also know you won't find a more professional team or a better deal on the street. You're looking for carpet cleaners? We clean carpets. We are licensed and insured professionals with a proven process of making stains disappear and smiles appear wherever we go. We understand it's a competitive marketplace, and we know we're good. ​Most of our business is done through repeat customers and referrals. Let us serve you too! Call today or send us an email on the sidebar.